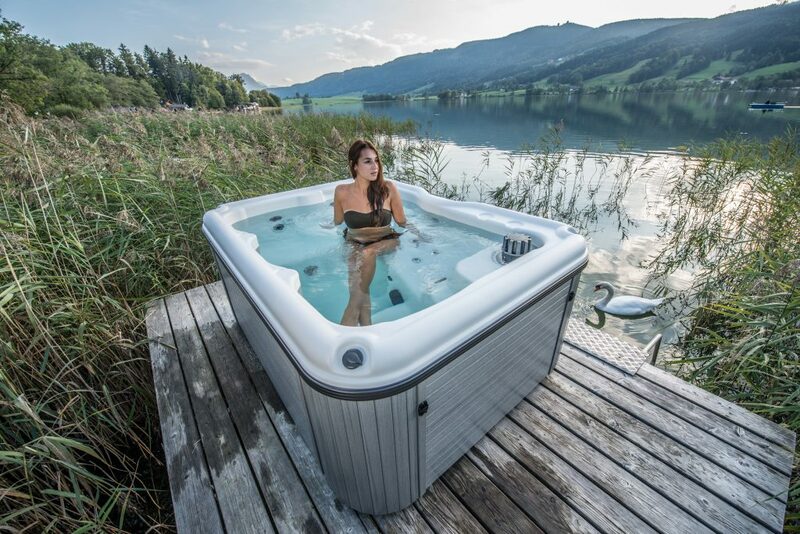 Nordic’s All In 110V Stella™ is designed with hydrotherapy in mind. 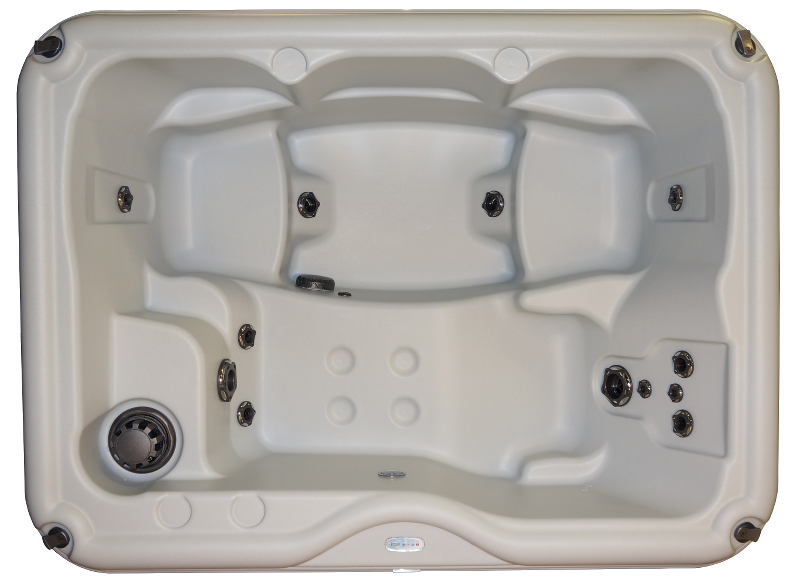 Varied-depth bucket seats and our no-float lounger provide seating for up to 3 adults while receiving a relaxing full-body, hot water therapy massage. DTS™ whirlpool therapy will give you hours of enjoyment while gazing at the stars in our brightest star….the All In 110V Stella™!Nordic’s DTS™ whole-body therapy releases lactic acid from all areas of the body, allowing oxygen to flow freely. Nordic’s dual-therapy system offers a significant advantage over other spClick to Zoomas that offer only targeted hydrotherapy.